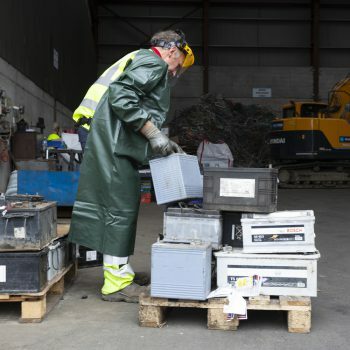 As licensed waste carriers, we can perform hazardous waste collection in the Co. Cavan area. 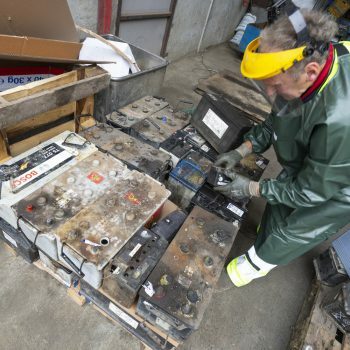 Unfortunately, not all waste can be safely disposed of in our range of skips. 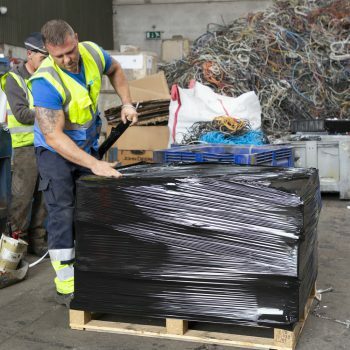 Items which contain dangerous materials and would present a hazard to people or the environment require specific, safe disposal practices. 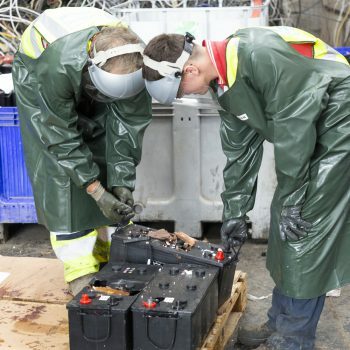 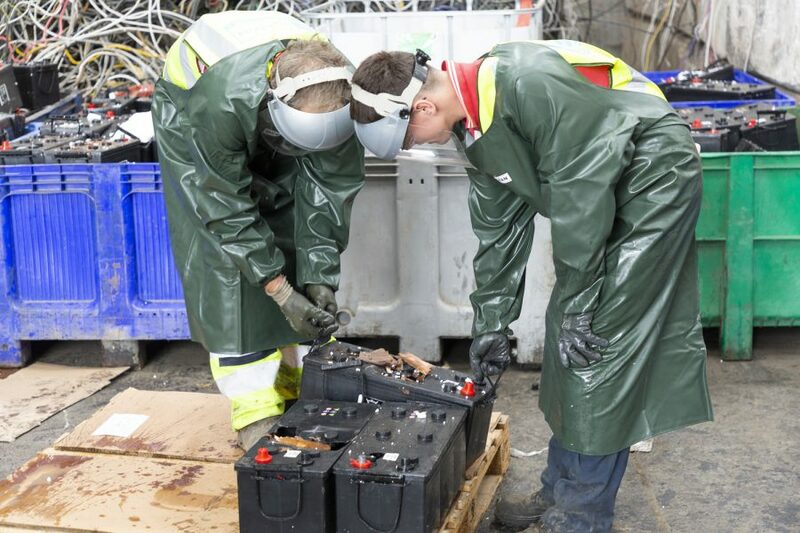 Hazardous waste disposal should only be performed by trained personnel. 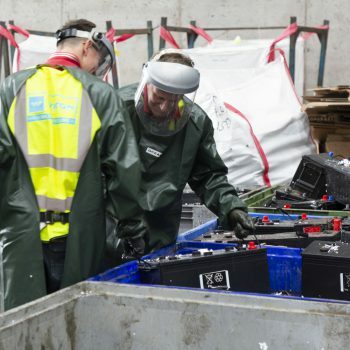 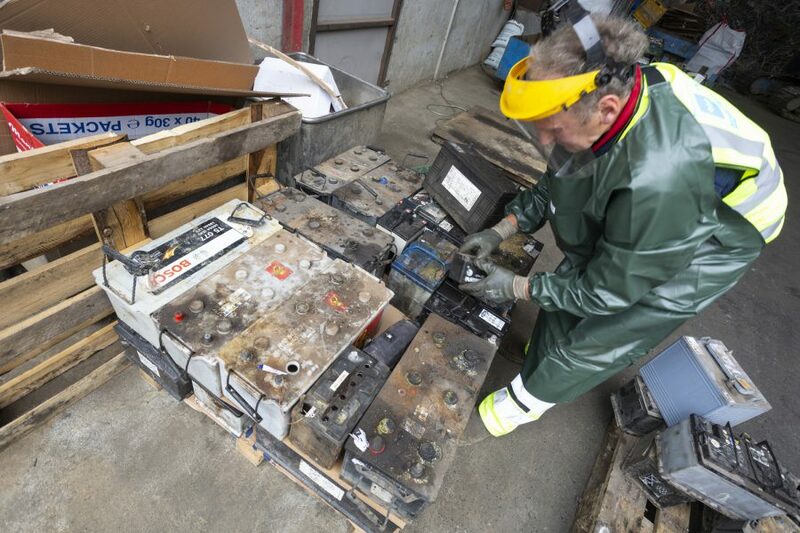 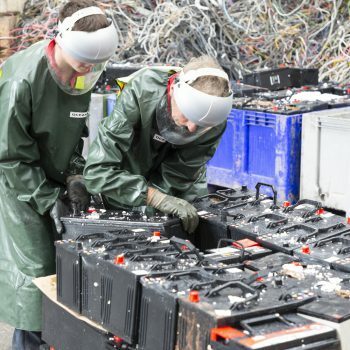 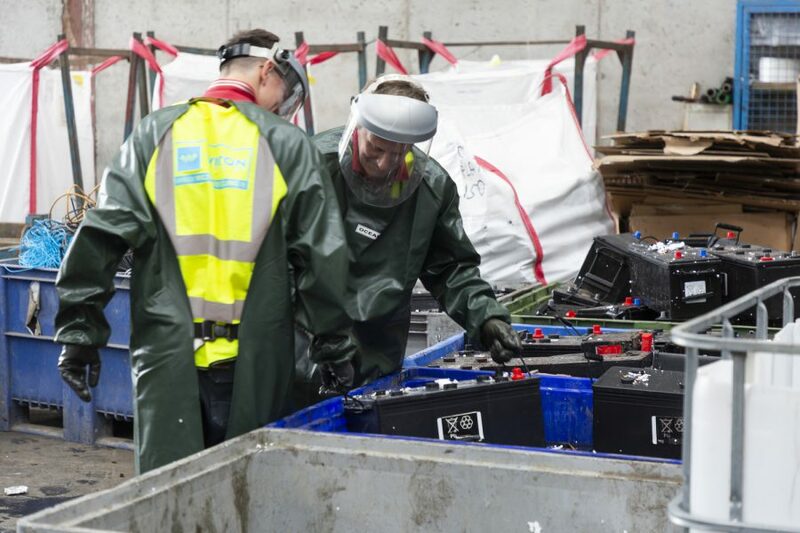 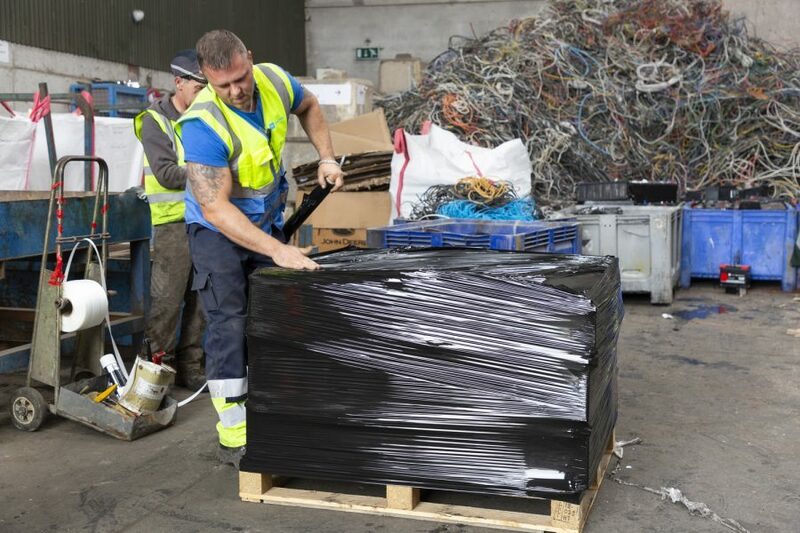 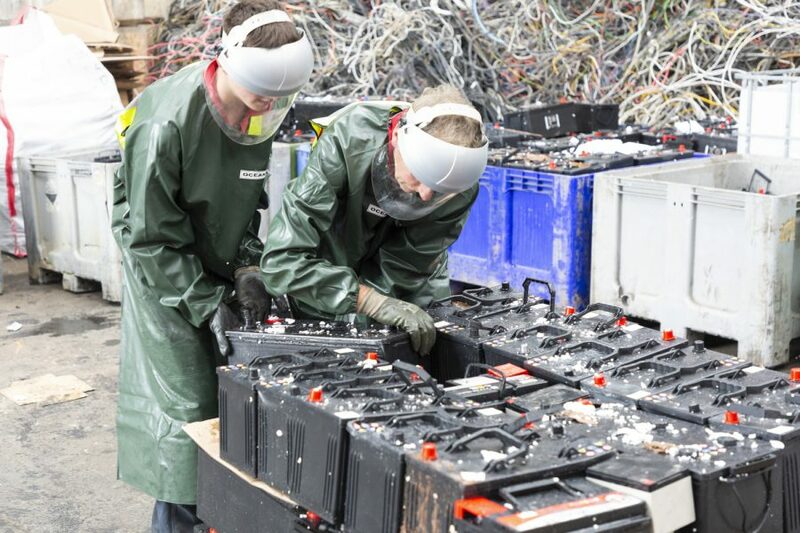 The team at Wilton Recycling can safely dispose of hazardous waste, ensuring it is responsibly dealt with in accordance to strict safety regulations. 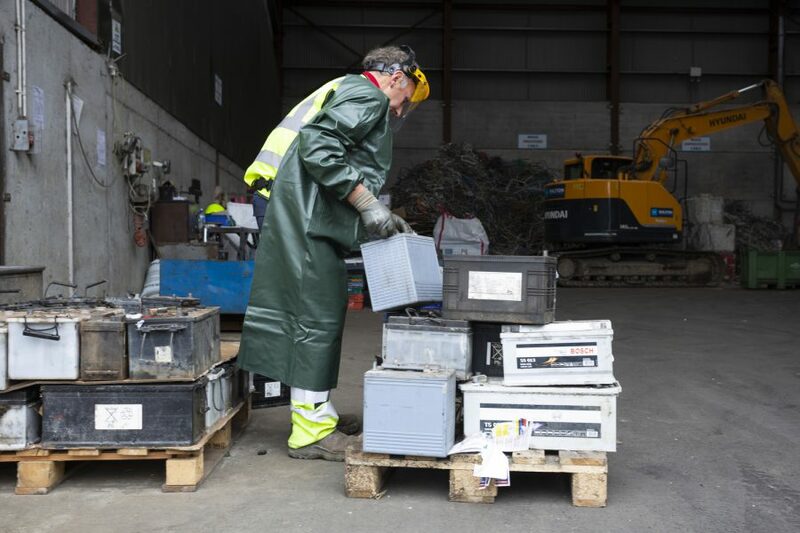 If you’re performing a clearout or construction/demolition project and encounter hazardous waste items, contact us to arrange for the efficient collection and disposal of these harmful materials.